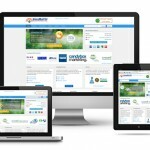 Easy online admin solution. 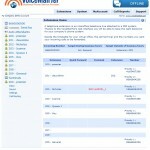 Manage and configure your system online with your own company’s account on the VoiceMailTel Portal. Review your system, manage your call forwarding numbers, run usage reports for each extension, check your invoices and payments, check your incoming and outgoing calls, and much more. Access your account on the VoiceMailTel Portal by typing your main phone number and your extension/master PIN code provided by us. Individually assign any feature to any extension, or choose how you want to use an extension from our calling card/ conference/ international dialing or fax services. You can set up your extensions, music on hold, custom messages, account features and company info. Call us now for live support! 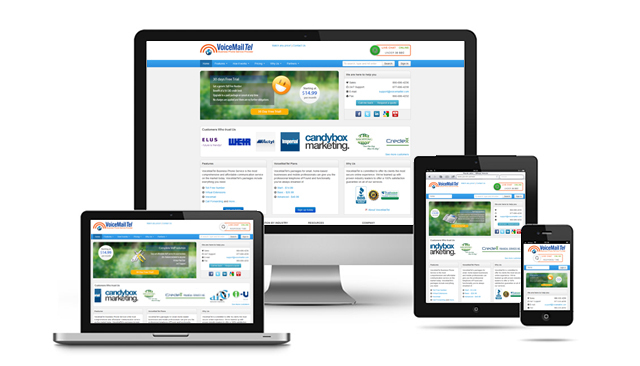 Login to our demo account as admin or regular user to see how a real account works and what it offers. 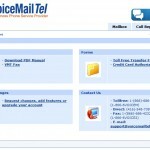 How can I access my VoiceMailTel Portal? Access your account by typing your main phone number and your extension/master PIN code provided by us. Can I upgrade my account features from VoiceMailTel Portal? Yes, login to your account and you can upgrade your features from My Account. Can I find a pdf guide ? Yes, you can find Pdf Manual in your demo account. Direct link is here: Voicemailtel User guide . Also you must remember that we provide you support, your calls are important to us, that’s why we are here for you 24/7! Contact us today to find out more about VoiceMailTel’s Portal.